Located in the quiet countryside of County Waterford, this charming 1800's cottage has all of the original architectural features and charisma of the Irish tradition. 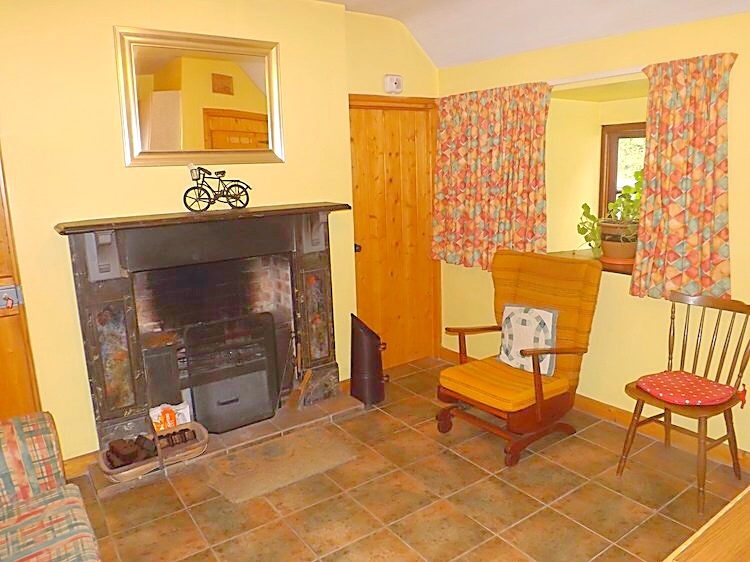 Briar Rose Cottage has much to boast with scenic views, a quaint location, a mere ten minute walk to the local village and a cozy living space. The cottage features two bedrooms, one bath, a larger open living space and lobby. 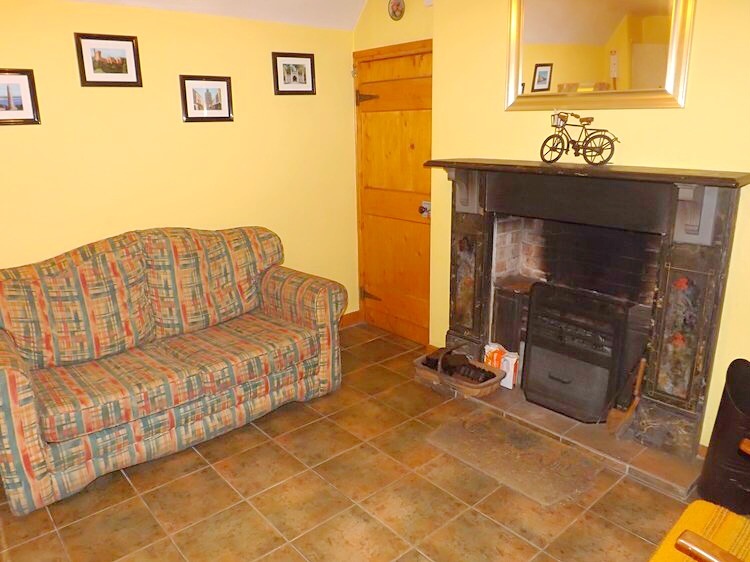 Briar Rose Cottage is steeped in the Irish tradition dating all the way back to 1800. Positioned on 1/3 acre of land, this little cottage has seen hundreds of years of Irish culture. Still visible today in the backyard are the potato ridges of the famous potato farming that once took place here many years ago. This cottage is perfect for a quiet getaway with scenic views and laid back charisma. This cottage was built in 1800's Ireland. it features original stone walls two feet thick as well as the classic thatched roof. The indoor space features 2 bedrooms. one is double and one single. There is a larger living space with a fully functional kitchen. it also has a lobby and bathroom. THe indoor heating system is electric heaters and an open fireplace. 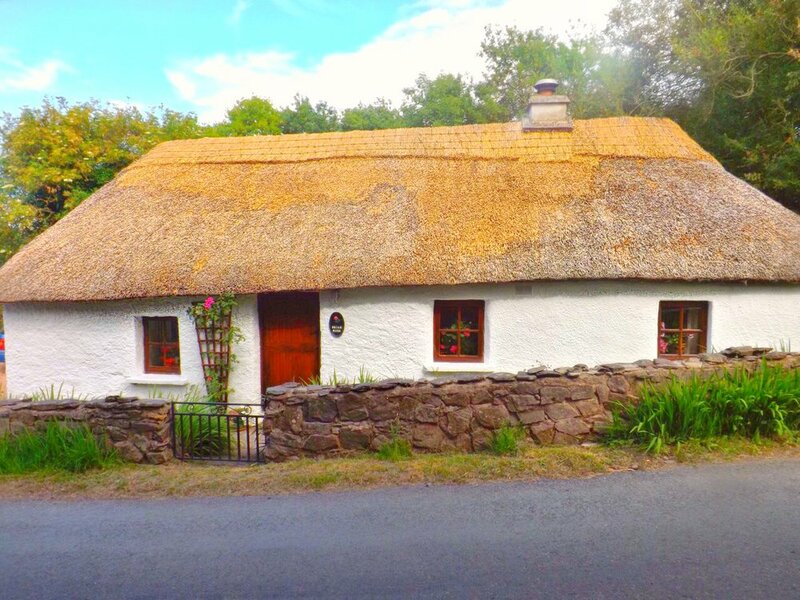 Tucked away into the Irish countryside, Briar Rose Cottage is a mere ten minute walk from the nearest village of Aglish, Co. Waterford. Aglish is a typical Irish village complete with the local church, pub, garage and shop.